I'm a professional website content writer; I know how to attract customers through appropriate words and calls to action. I've written web copies of hundreds of sites and got exceptional feedback from my clients. So, do not wait if you really want search engine friendly content with a proper sales pitch. My feedback would give you a fair idea about the quality of my service. If you want content for your whole site, I can offer you a big discount, don't hesitate to drop a message. The content would be up to 300 words. If you need more content, please buy gig extra. 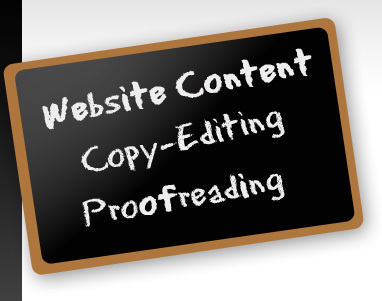 write web content for any website is ranked 5 out of 5. Based on 56 user reviews.